The CES has always had a special place for the technically bizarre and brilliant creations and this year has not been an exception to that either. Check the following out and let us know which one appealed to you the most, in the comments. If a 65-inch OLED panel coming into existence from seemingly nowhere intrigues and weirds you out at the same time, you are not the only one! The LG Signature Series OLED TV R (65R9) has a rolling OLED panel that rolls out from within the storage base below (which is also a sound system)! Looking at the whole thing unfurl is nothing short of astounding and strange at the same time. While it may not be human, the Lovot from Groove X promises to be your best friend forever! If you don't find the idea of a penguin-ish robot following you around for cuddles and then sleeping in your arms to be both weird and comforting, this list has nothing on you! While sitting on the can, have you ever felt lonely and wished that your toilet could talk to you? No? 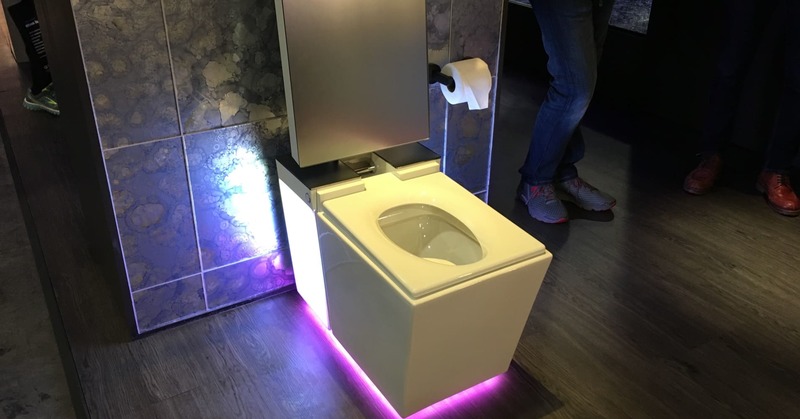 Well, the Kohler Numi 2.0 would want you to change your opinion because it's a talking, smart toilet that no one was really waiting for. Nonetheless, it has an impressive set of functions, powered by Amazon's own Alexa. 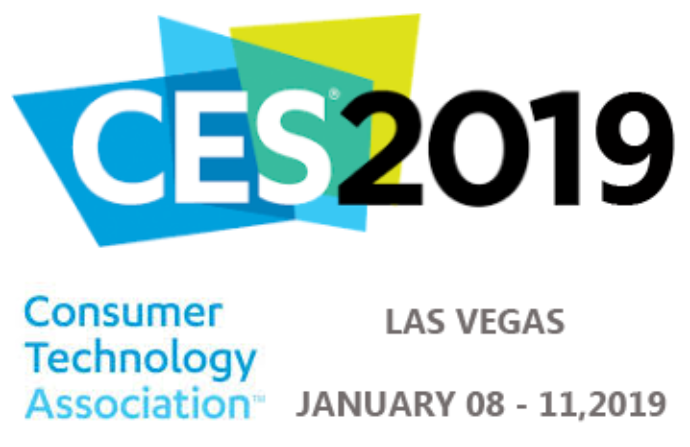 That's it for now, but, let's just hope that even more weird, and yet useful gadgets are shown at the CES 2019 this year. If anything weird enough is indeed showcased, we will be sure to highlight it and bring the latest updates right to you.